Ongole: Men shy away from undergoing vasectomy operations. According to data in Prakasam district, 11,060 women came forward to undergo tubectomy, while only 14 men underwent vasectomy in 2014-15. In 2015-16, only 15 men were sterilised. National Family Health Survey conducted in 2015-16 shows that the percentage of male sterilisation in the country has dropped to 0.3 from 1.0 in 2005-06 and the percentage of female sterilisation is 36 in 2015-16 while 37.3 in 2005-06. In 2016-17, about 8,261 women and 14 men were sterilised up to February. Dr Jaladi Saraswati, a gynecologist said, “In our society, giving birth and taking care of children are treated as the responsibility of women. In many families even now, men do not help in even pacifying the crying child. In fact, it is not that men are against women here, it is the women in the family see it as a ladies affair and manages on their own. 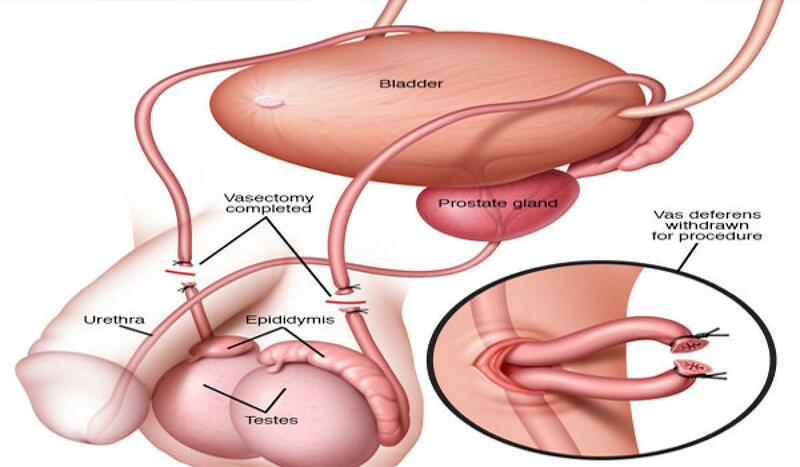 Also there is a belief for ages that men lose energy very quickly if they undergo vasectomy. So, men are taking advantage of the belief and avoiding the surgery. Dr J Yasmin, district medical and health officer, said, “In the last few years, we have conducted a number of campaigns to promote vasectomy than the tubectomy. The government has taken up a number of campaigns to create awareness in the public that women are undergoing a lot of strain and pain in tubectomy apart from the side effects that even cost their life in rare cases. Surprisingly, the statistics of National Family Health Survey conducted in 2015-16 shows that the percentage of male sterilisation in the country has dropped to 0.3 from 1.0 in 2005-06 and the percentage of female sterilisation is 36 in 2015-16 while 37.3 in 2005-06.